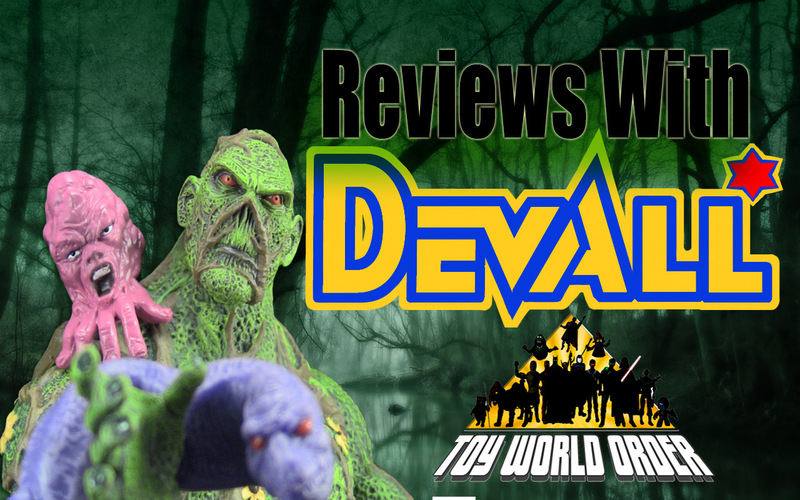 Devall is back with a look at the San Diego Comic Con exclusive DC Universe Classics SWAMP THING! The Tonner Doll Company has unleashed pictures of the newest entry into their all-new line of Character figures based on the Marvel Comics Universe! MS. MARVEL! Click in to see and read more! DC Direct – Damian Wayne as Robin Toy Review! Welcome to Toy World Order! Click in to read a welcome from the T.W.O. Crew! Dave Draper returns to the world of toy reviews with an AMAZING look at Mattel’s BATMAN LEGACY CATMAN and GOLDEN AGE BATMAN with BAT-MITE! The Order is upon us! Devall brings ToyWorldOrder.com it’s very FIRST review, with his look at the Tonner release of the Mad Hatter in his battle garb from the end of Tim Burton’s Alice in Wonderland! MEZCO presents all-new MEGA Sackboy! Want a HUGE Sackboy? Click in to read more ! That is a HUGE Sackboy!